Amelia Needoba, Principal & Senior Forester - PMP, ISA Cert. Arb. Amelia has over 15 years of experience in forest management and urban forestry both as municipal staff and as a consultant. Amelia has been a project manager or leading team member on the development of urban forest strategic, regulatory and technical planning projects for the municipalities of Vancouver, Richmond, Calgary, Melbourne (Australia), Metro Vancouver, Courtenay, Campbell River, Oak Bay, White Rock, Kelowna, New Westminster and London (Ontario). 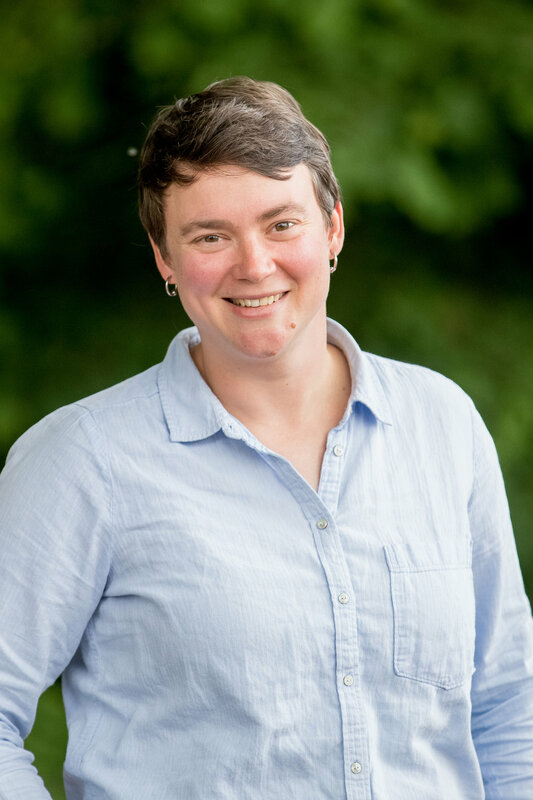 Amelia has also administered private tree bylaws and has experience in revising and developing tree bylaws and environmental development permit area guidelines. Prior to joining DHC, Amelia was an Urban Forester for the City of Melbourne (Australia), where her team’s work on the urban forest strategy and precinct plans won the Victorian and National Landscape Architecture Awards, and their engagement work won the 2014 IAP2 Core Values Environment Award in Australia for ‘Creating a City within a Forest’, helping the City of Melbourne to win the international award as Organization of the Year.